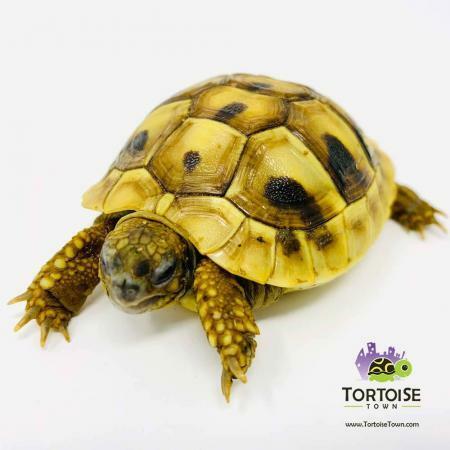 tortoises for sale online from tortoisetown your source for baby turtles for sale online as well as captive bred baby tortoises for sale. 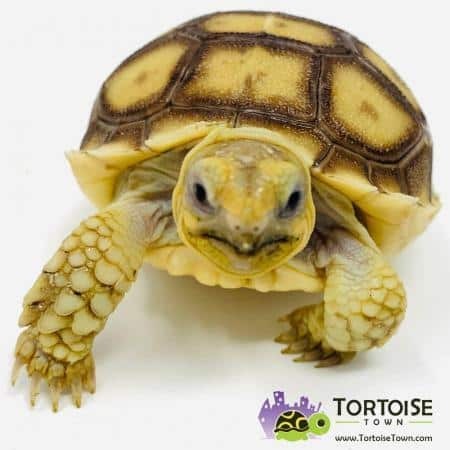 We offer a wide variety of baby tortoise for sale including suclata tortoise, egyptian, leopard tortoise, hermann’s, greek, russian tortoise for sale, marginated, aldabra tortoise, red footed tortoise, yellow footed, red foot, yellow foot and more at our turtle farm. At tortoise town we are proud to only work with captive bred baby turtles for sale and captive bred baby tortoises for sale. We work with over 25 species and are proud to do it. We also work with aquatic turtles for sale including map turtles, red eared slider turtles and more rare species like concentric diamondback terrapins for sale. It is not easy to raise so many species of tortoise and that is why we are proud to be one of the only turtle stores and tortoise farms in the nation to have a real biologist on site 24 hrs a day that watches over the care of all of our new turtle hatchlings for sale as well as tortoise hatchlings for sale online.